According to report published by AppLovin,a mobile ad network .The iPhone6 Plus loves Asian consumers .AppLovin looked as Data from more than 25 ad requests it process every day & found that tha global split between iPhone 6 & iPhone 6 plus users is about 80/20 right now but in some Asian countries more popular on iPhone 6 plus . 1)AppLovin found that 35% of chinese consumers were picking tha 6 pluss instead of 6,nearly twice the global rate 20%. 2) japan and Vietnam,adoption rates for the 6Plus were even highr at 36%. 3)The Philippines showed the most interest in Apple's new phablet with a 37% adoption rate. 4)South Korea was the only asia country with adoption rate below 35% . 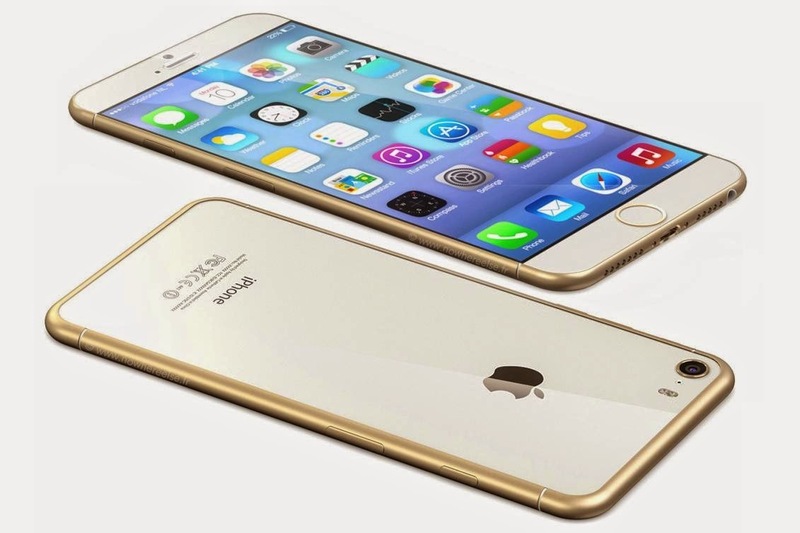 AppLovin found that only 29% of onsumer on Samsung's home turf preferred the iPhone 6 Pluss. 5)The giant iPhone's popularity in Asia is surprising given that Japanese consumer were opting for the iPhone 6 over the 6 plus when both phone came out inn September.